Coffee is one of the best things that can happen early morning. 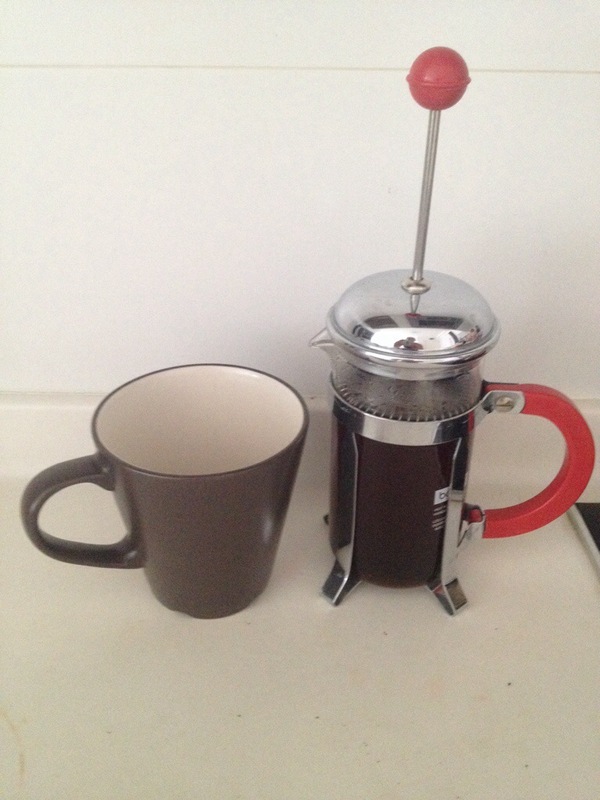 In Australia I had access to great coffee. In South Africa it wasn’t so cheap but the rand to the AUD is, so problem solved. And then I got to Singapore. Where there is literally charts that explain how to order coffee! And milk is really a mix of evaporated and condensed milk – so imagine the lattes. Im sure I would love Singaporean coffee had I grown up with it. But I haven’t. And to be honest I don’t really feel like paying 6 SGD every day for what I could theoretically brew at home. And this photo has a lot more story and twists and turns that meets the eye. So good learning: don’t take anything for granted. Especially good coffee.